There’s nothing quite like spending time outside—assuming you have the right space for it. After all, homeowners don’t just want a yard, they want a yard they can actually use. 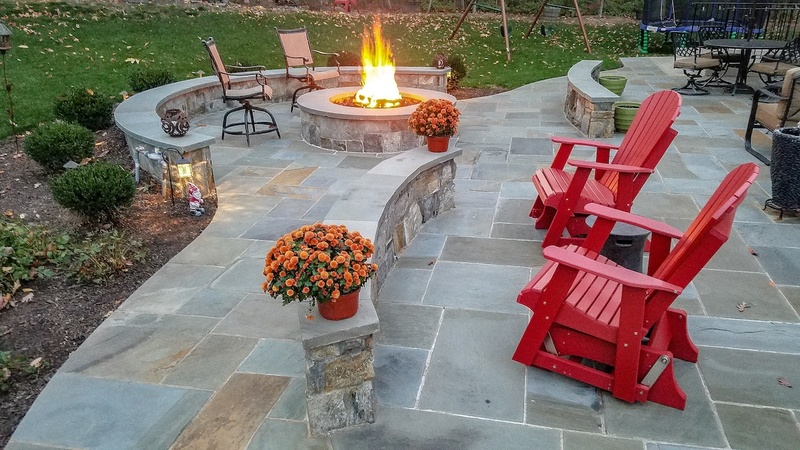 Adding hardscaped areas is one of the best ways to get more usable space out of a backyard. 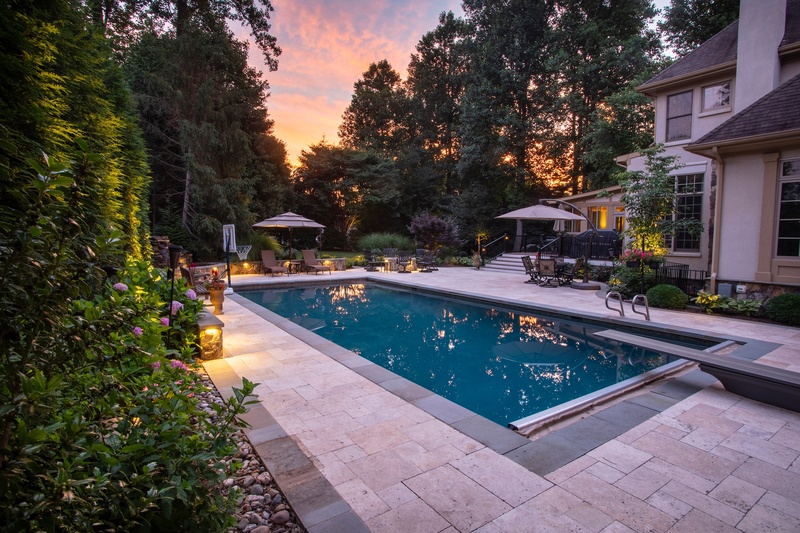 On any project, the main objective is to encourage people to spend more time outside with highly functional spaces that meet all of their needs. 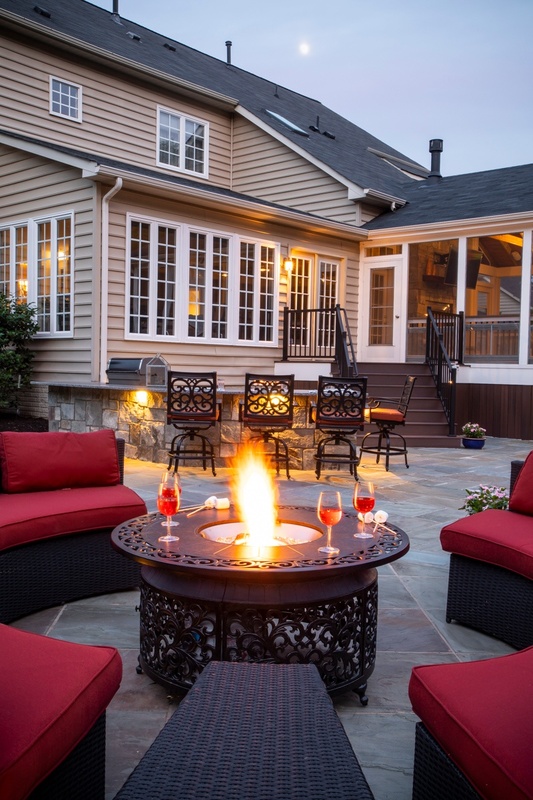 It’s not uncommon for homeowners to wonder how they can incorporate a backyard that fulfills everyone’s interests. At Rock Water Farm we are known for our creativity. 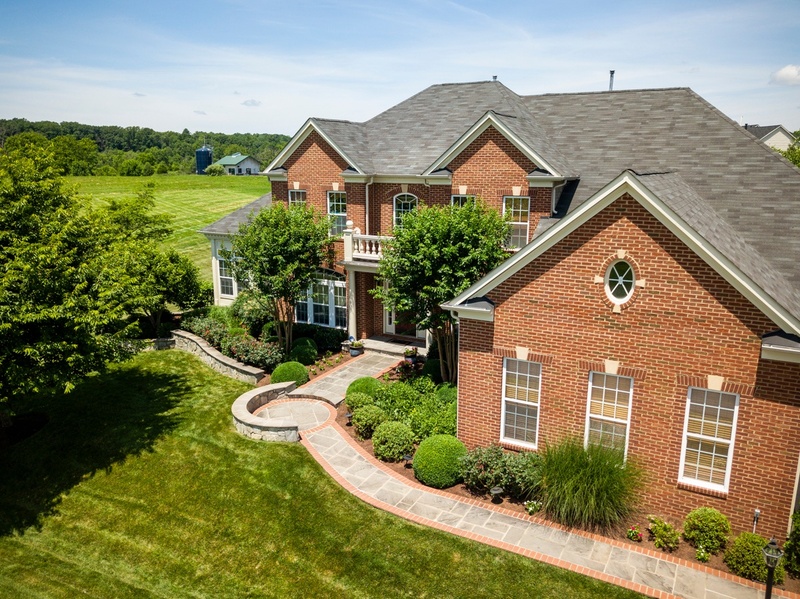 When others are giving you cookie-cutter landscape designs in Haymarket, VA, we’re focused on giving you something truly one-of-a-kind. 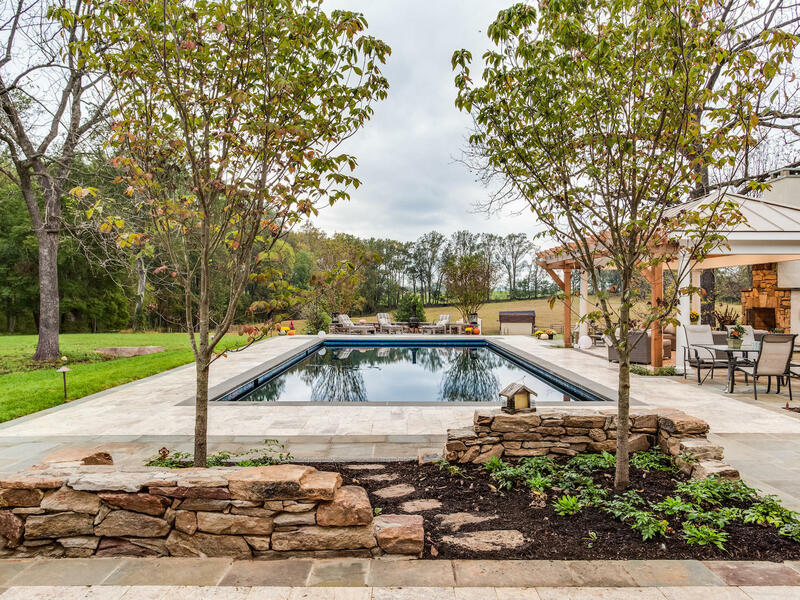 Whereas many landscapers get comfortable building a certain design—and suggest it over and over—we approach each project with a clean slate. 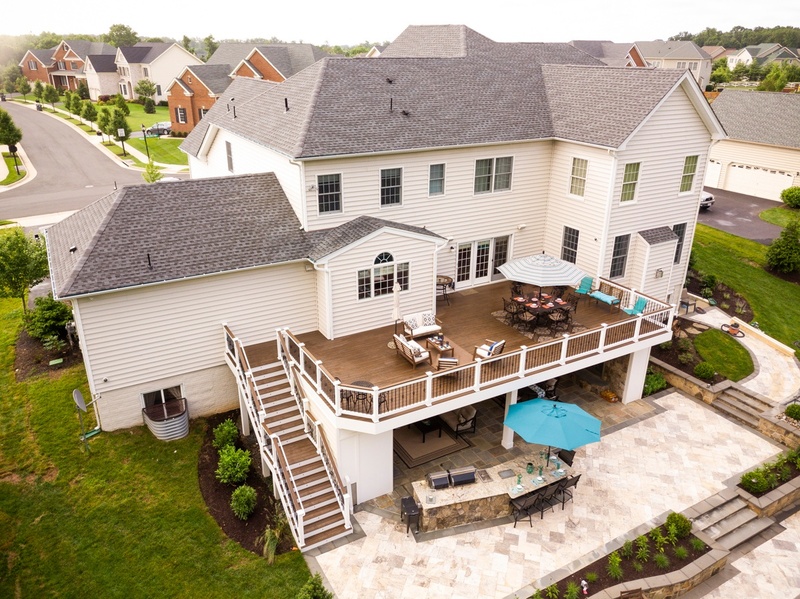 We believe that every homeowner should be able to have a backyard that is unique. A perfect example of this is a recent landscaping project in Haymarket, VA for a client that wanted something original. 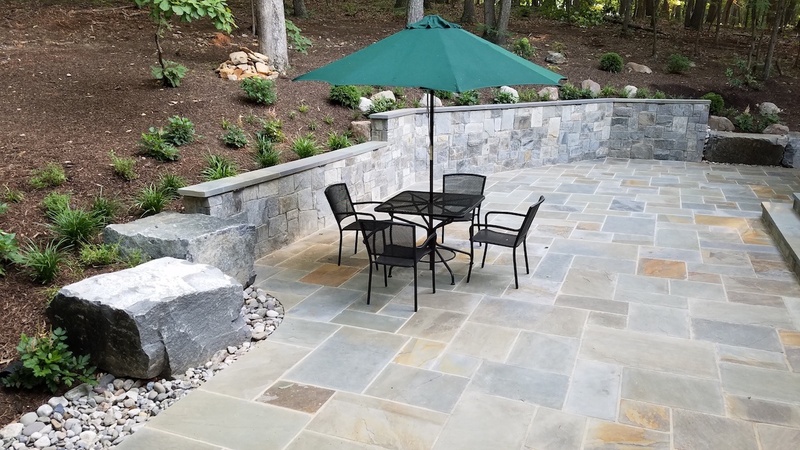 After getting several design proposals that all had a run-of-the-mill kidney shaped patio (which is often proposed by landscapers who are comfortable with that design) they hired us for our originality.